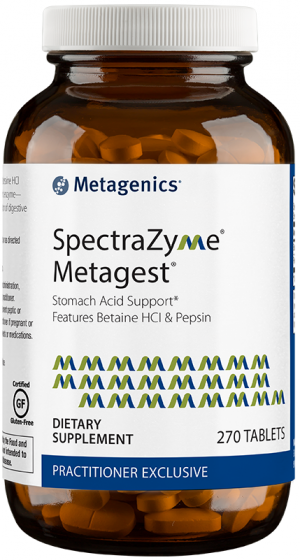 Metagenics Meta-Sitosterol 2.0 is a naturally derived vegetable preparation featuring plant sterols. Supports healthy cholesterol levels. May support healthy prostate. Provides a balanced concentrate for optimal effectiveness. Recommended by NIH. 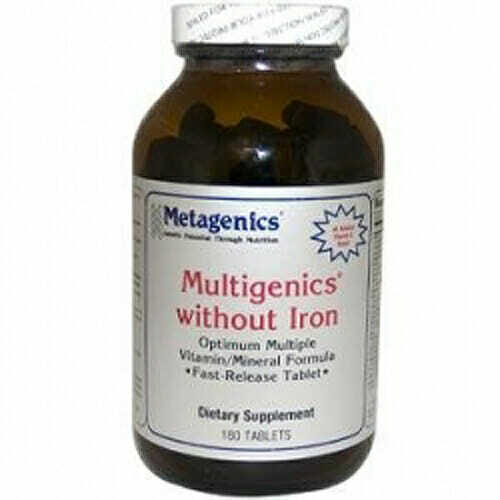 Provides a balanced concentrate of plant sterols for optimal activity and effectiveness. 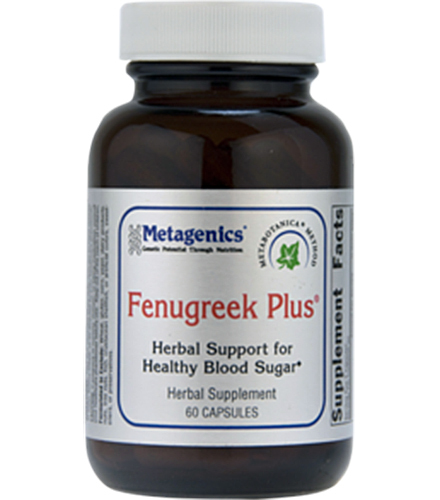 Provides L-5-MTHF, a metabolically active form of folate, to support cardiovascular health. May help support healthy prostate function. Supports cholesterol levels already within a natural range. Beta-sitosterol is a substance found in fruits, vegetables, nuts, and seeds. It is commonly used to support the immune system and the cardiovascular system. The reason it is thought to support cholesterol levels already within a natural range is because of its similar structure to cholesterol which limits the amount of cholesterol the body allows in. Beta-sitosterol is also thought to bind to the prostate and support it in reducing swelling. How does Meta-Sitosterol™ 2.0 compare to other products or approaches? As a nutraceutical , this product is formulated to complement dietary measures to promote cardiovascular health. Unlike ordinary folic acid, L-5MTHF is biologically active folate that may offer an advantage for those with genetic variations in folate metabolism. And the enhanced levels of plant sterols in this product allow for lower tablet dosage, making it easier to add to your daily regimen. This product contains only natural ingredients for a safer approach. How does Meta-Sitosterol™ 2.0 work? It provides 2 key types of nutrients to support cardiovascular health. Plant sterols (also known as phytosterols ) favorably interact with the food we eat to support healthy blood lipid metabolism for the body as a whole. Fruits and vegetables contain plant sterols, though even healthy diets may fall short of the daily recommended intake of 2 grams advised by the National Heart Lung and Blood Institute of the NIH. Folate is an important B vitamin that research has shown to support healthy homocysteine levels, used as an indicator of cardiovascular health. This formula is recommended along with a healthy diet. How long is Meta-Sitosterol™ 2.0 typically recommended? This formula was designed for cardiovascular health support on a daily basis where appropriate. Your health care professional may recommend a follow-up visit at 12 weeks, for example, to re-evaluate markers of cardiovascular health. Individual results may vary. For best results, follow your health care professional’s guidelines. 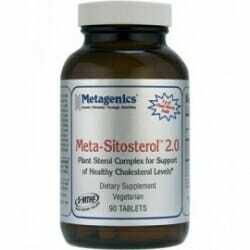 Who would benefit from Meta-Sitosterol™ 2.0? 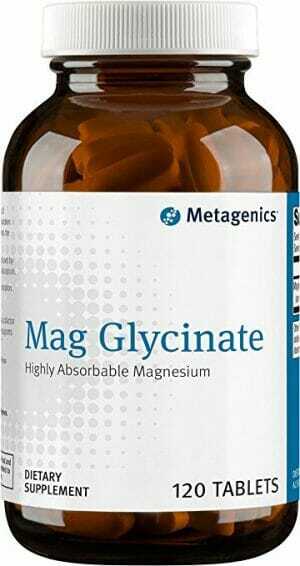 Health care professionals recommend this product to aid cardiovascular health, including support for healthy homocysteine levels (a biomarker of cardiovascular health) and helping in maintenance of blood lipid levels already within a normal range. It may also offer a folate supplementation advantage for those whose folate status may be impacted by genetic variations that affect dietary folate absorption. Why is Meta-Sitosterol™ 2.0 safe? It contains a blend of natural ingredients with an excellent safety profile. Plus, Metagenics’ manufacturing facility has 3 certifications for good manufacturing practices to ensure the highest quality. Other Ingredients: Plant sterol complex (soy), microcrystalline cellulose, croscarmellose sodium, cellulose, stearic acid (vegetable), silica, and calcium L-5-methyltetrahydrofolate. Contains: soy. Take one tablet with each meal or as directed by your healthcare practitioner. 1. Folic acid and L-5-methyltetrahydrofolate: comparison of clinical pharmacokinetics and pharmacodynamics.